Hello and welcome to A Tool for Every Job. 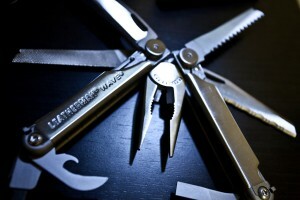 This blog is dedicated to all those people that enjoy talking about all kind of different tools. We aim to provide the best possible content to anyone interested in buying one of these wonderful products. In A Tool for Every Job, we provide reviews, comparisons and in depth guides, so whether you’re after a new drill or a shovel we hope we can help you find and choose the perfect tool for every job. In this section we cover with an in depth guide why everyone should own a multi tool and the benefits of having one of these lightweight, amazing tools. We go deep into what to look for in a multi tool: size, functionality, price, warranty and quality. Anything you want to know even if you are just a beginner, we have you covered. We also provide a comparison chart where you can see some of our favorite, recommended models. Finally, we end it all with a review on those same models, so you can leave the page knowing everything there is to know about multi tools. As you can see, we love our knives. These four guides share something in common: they’re awesome. 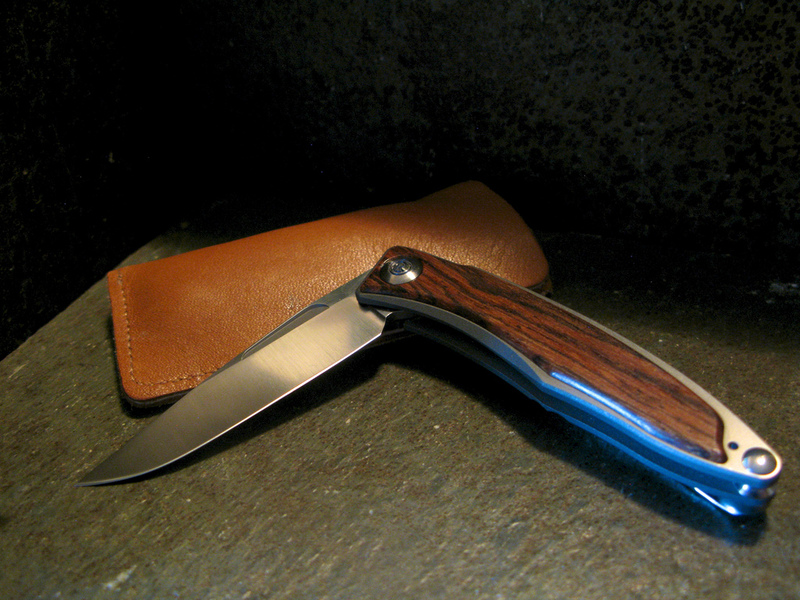 We cover everything you need to know about them, from hunting knives to your trusty pocket knife, you can’t go wrong reading these. Are knives legal where you live? What should you look for in a new knife? What type of blade material should you use? Carbon steel vs. stainless steel? Serrated vs. straight blade, advantages, disadvantages, and which one to buy? Or maybe buy both? What type of mechanism is recommended? Fully manual or assisted? We also offer comparison charts, so you can easily understand what type of knife is better for you, based on your budget. Finally, we cover some of our favorite models. Why they’re awesome, why everybody loves them, and why sometimes you should buy certain brands over others. Have fun and happy hunting.